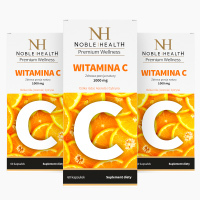 Vitamin C - Natural dermocosmetics and dietary supplements. Collagen creams. 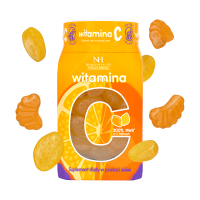 Vitamin C contained in the product comes from rose hip extract, lemon, and acerola. Vitamin C supports regeneration of reduced vitamin E, protects cells against oxidative stress, increases iron assimilation and is responsible for proper energy metabolism. 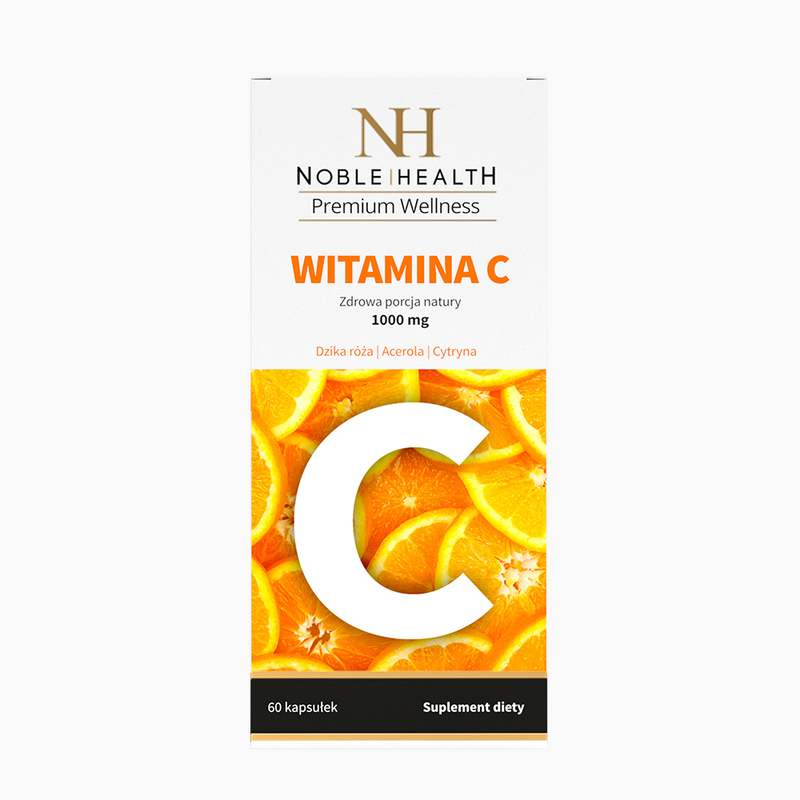 Vitamin C helps maintain proper functioning of an immune system and lowers the feeling of fatigue. 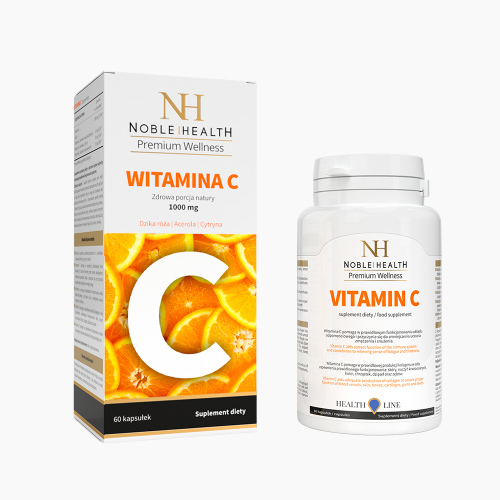 Vitamin C stimulates proper collagen production, ensuring proper functioning of skin, blood vessels, bones, cartilages, gums and teeth. 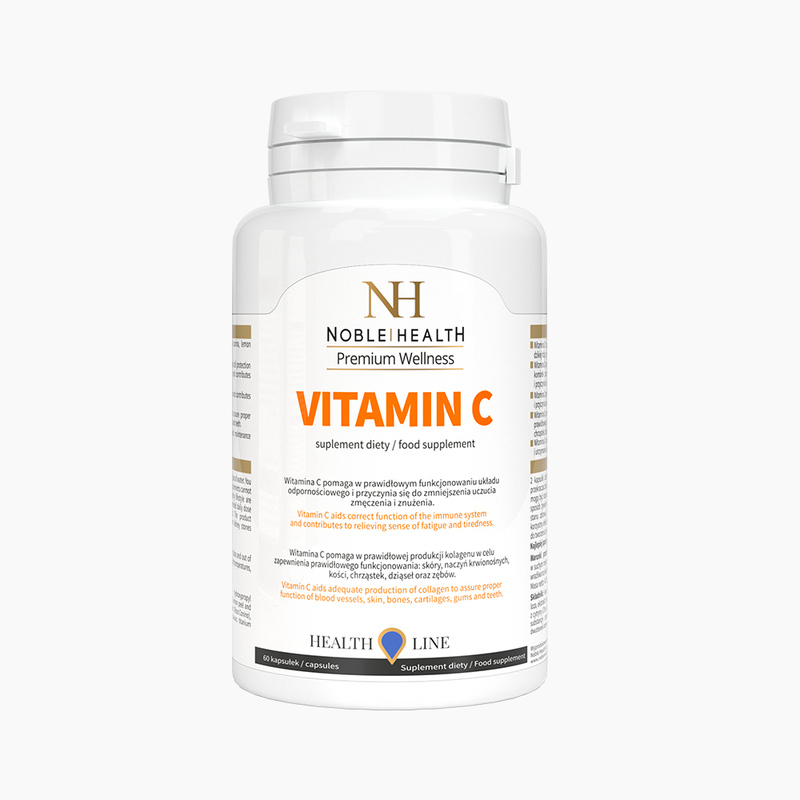 Vitamin C supports proper functioning of a nervous system and helps maintain good psychological functions. 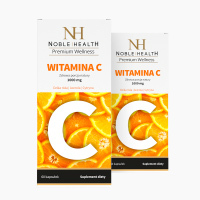 Ingredients: L-ascorbic acid, glazing agent - hydroxypropyl methylcellulose, acerola fruit extract (Malpighia globra), lemon skin and flesh (Citrus Limon L. Burm), rose hip extract (Rosa Canina), anti-caking agents: magnesium salts of fatty acids, silicon dioxide; colourant: titanium dioxide, iron oxides and hydroxides. Recommended use: take 2 capsules per day, preferably in the morning. Wash them down with a glass of water. Do not exceed the recommended daily intake. 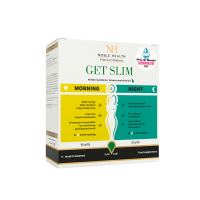 Food supplements cannot be used as a substitute for a varied diet. A balanced diet and a healthy lifestyle are essential for maintaining good health. 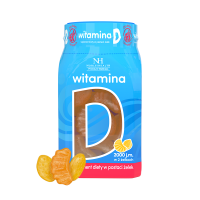 The recommended daily serving provides beneficial health results. 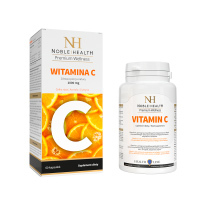 The product is not recommended for people suffering from kidney stone disease.